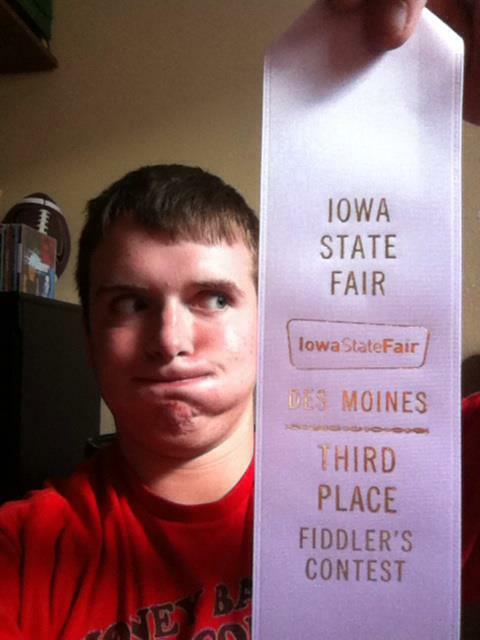 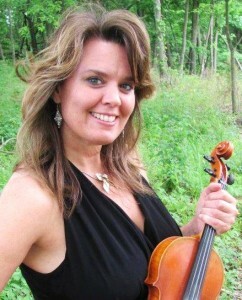 February, 2014 | Michelle Bell; Your Central Iowa Violin Soloist For Any Occasion. 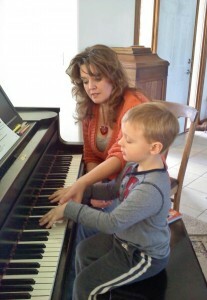 No one is ever too old to learn! 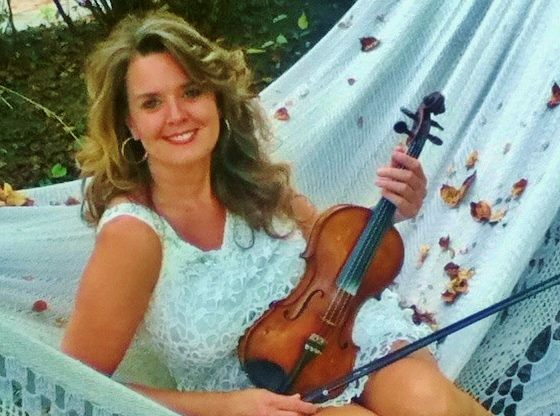 Michelle Bell, a charismatic solo violinist, fiddler, piano and private music instructor with decades of experience teaching and performing for wonderful people at numerous pleasurable events. Michelle teaches in her home studio and via Skype, to ALL ages, from beginner to advanced levels. Fiddle Chic Michelle Bell, performs for weddings, anniversaries, parties, strolling violin, retirement homes, and numerous other events or occasions. 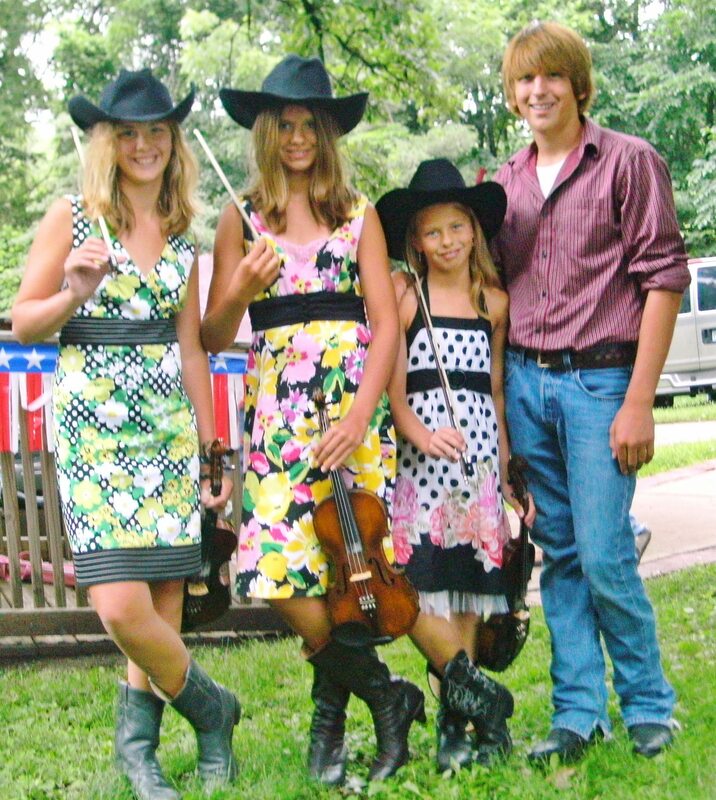 Michelle performs with her family band, “The Fiddle Chics” and Irish contra dance band, “The Barn Owls”. 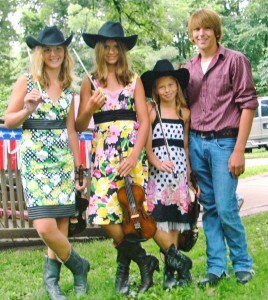 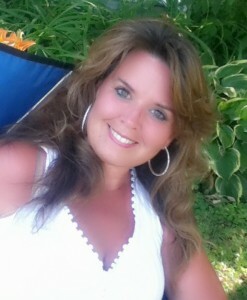 Contact The Fiddle Chic at www.fiddlechic.com for performance availability and private lessons information. 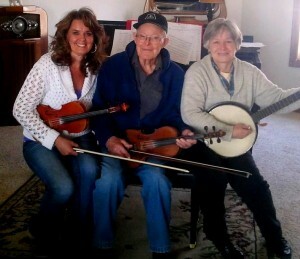 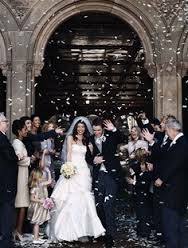 Events, Parties, Barn Dances, Weddings, Anniversaries, Strolling Violin, Fiddle Lessons.